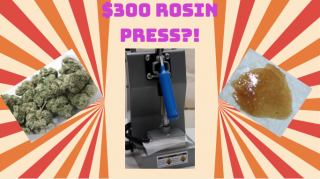 $300 ROSIN PRESS?! 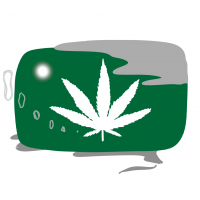 Squishing Nugs and Dabbing Rosin! 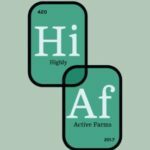 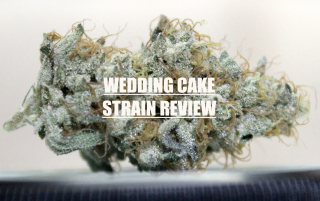 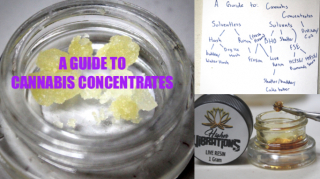 A Guide to CANNABIS CONCENTRATES and DABS! 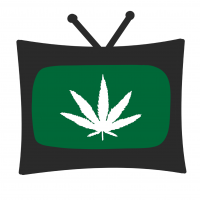 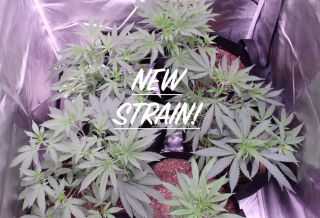 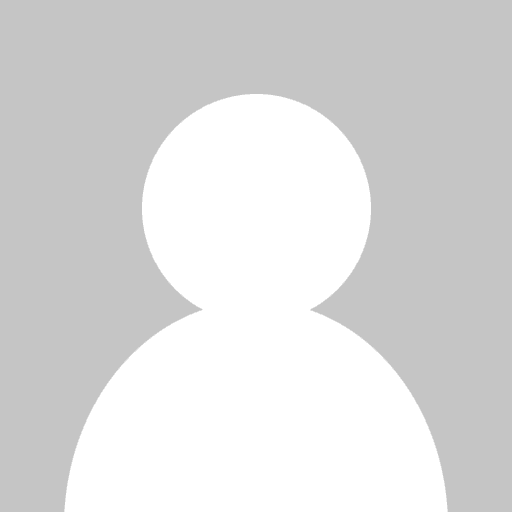 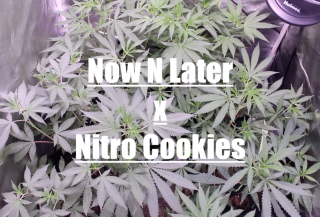 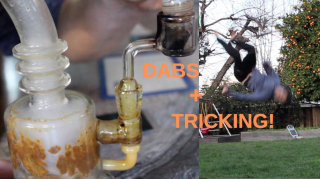 STONED NINJA: DABS and TRICKING!